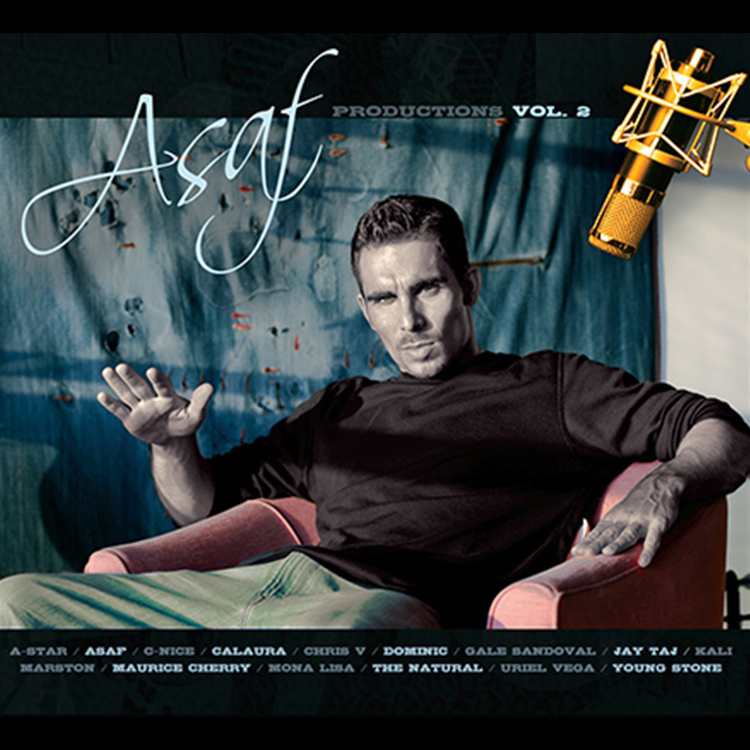 Asaf Productions Volumes 1-3 are compilation albums produced, recorded, mixed and mastered by Asaf Fulks at The OC Recording Company. The albums feature various artists and include the hit single "Breakout" which was The LA Clippers and St. Louis Cardinals theme song and was placed on various television shows including Showtime: The Franchise and Oxygen: Bad Girls Club New Orleans! 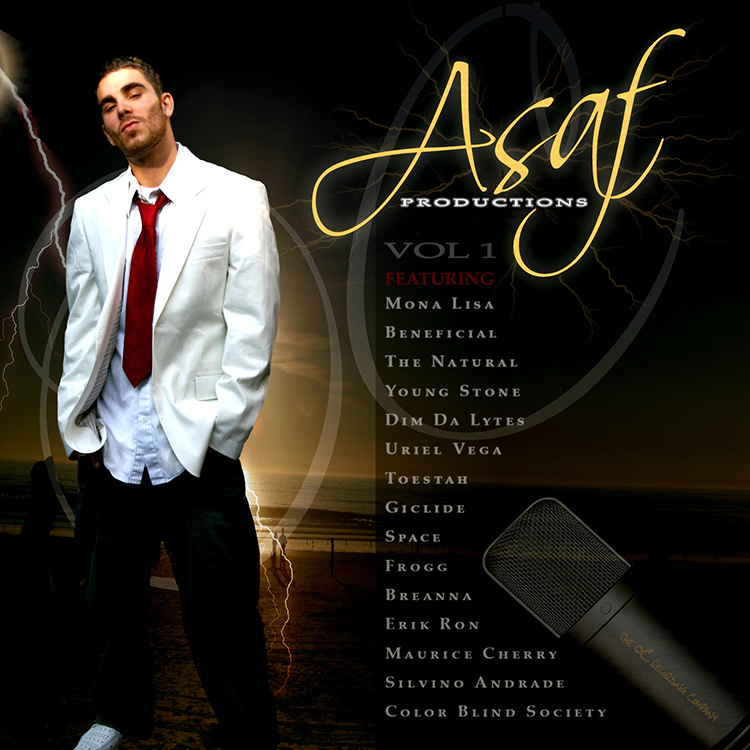 Buy physical CD's of The Asaf Productions Vol. 1-3 Trilogy directly through our facebook page! For inquiries regarding music licensing contact us. The Los Angeles Clippers and St. Louis Cardinals have chosen to use Breakout by My Hero as there theme song for home games. It was also licensed by Oxygen networks Bad Girl's Club and Showtimes The Franchise and performed live at The Capital One Halftime Show televised live on ESPN. The song was produced, recorded, mixed and mastered by Asaf Fulks at OC Recording. 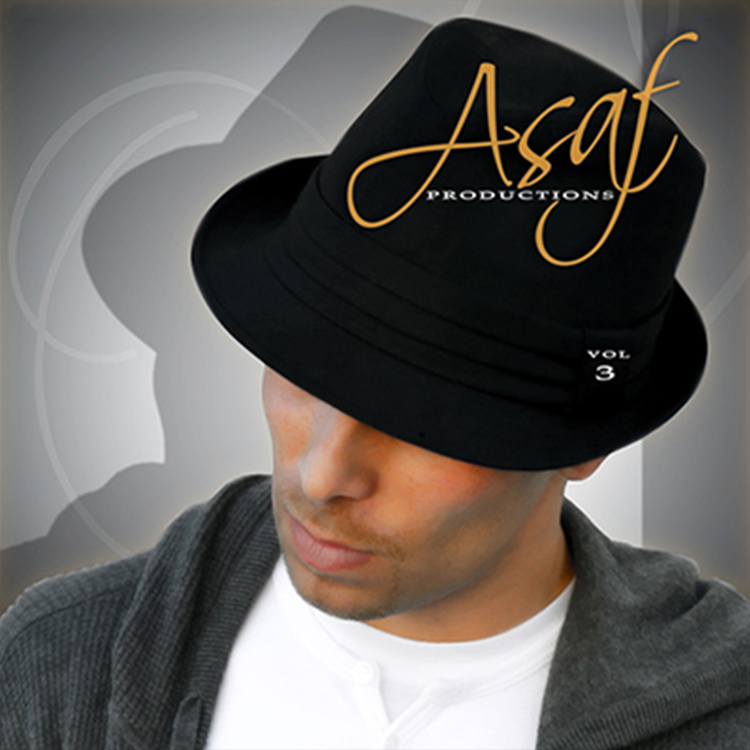 It is featured on Asaf Productions Vol 3.